In my last blog, QR-Code Marketing for Restaurants and Small Businesses, I talked a bit about what a QR-Code is and some basic guidelines. Today I wanted to cover a few free and easy to use QR-Code generators or tools. In my next blog we’ll talk about some of the things you can do with QR-Codes. This list is in no way exhaustive and really doesn’t touch on the many fine companies that generate and manage QR-Codes for businesses and marketing campaigns. This is aimed at small businesses and companies such as restaurants that need to do it themselves. 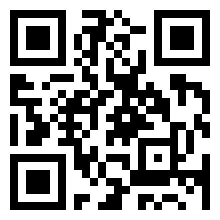 These are some QR-Code generators and sites that I found useful and easy to use. 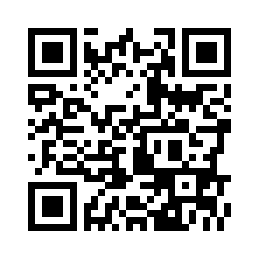 Kaywa QR-Code: This is a basic QR-Code Generator. Put in your URL, text, phone number or SMS (short message service) text and click the “Generate” button. You can grab the permalink to the code, grab an HTML code that you can past into your website or download a PNG graphic file of the code. On the right you can see the Kaywa generated the QR-Code of my website. quiQR: quiQR makes a reader for your iPhone as well as this QR-Code generator. This too will generate a QR-Code based on a URL, phone or SMS. Two added features are a way for adding contact information and a feature for a business such as a restaurant to add their Foursquare venue ID. The Foursquare feature seems a bit buggy as it added a few extra slashes to the code and it really didn’t connect. You can achieve the same goal by putting your Foursquare URL into URL generator of this or any QR-Code Generator. To the right is code that goes to a specific Foursquare account. Pingtags: Set up an account in Pingtags and you can generate a QR-Code that points to your LinkedIn information and gives your contacts a way to connect to you via LinkedIn. This seems like the perfect code for your business card. Check out my LinkedIn information in the QR-code to the right. This actually seems like a lot of information on your smart phone, but it beats carrying around your resume. Pingtags is still in beta so there may be some changes ahead. likify: Likify is another application in beta and a way to make a simple mobile web page that says: “Like me on Facebook.” It is supper easy to set up. Enter your Facebook page URL, some text and upload a 300 x 250 pixel PNG file of your logo and you are good to go. 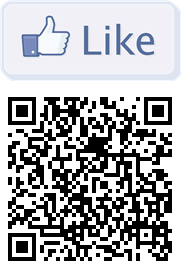 You can even load a coupon that will show on the screen after you “like” the page. Like Image Media Partners by using the code on the right. Snap my info: Snap my info is a pretty nifty sight for making a QR-Code into a business card. Set up an account with all of your contact information and get a QR-Code that should trigger the e-mail function in your smartphone. Simply e-mail the link then Snap my info will send you a .cvs file that you can import into your address book. 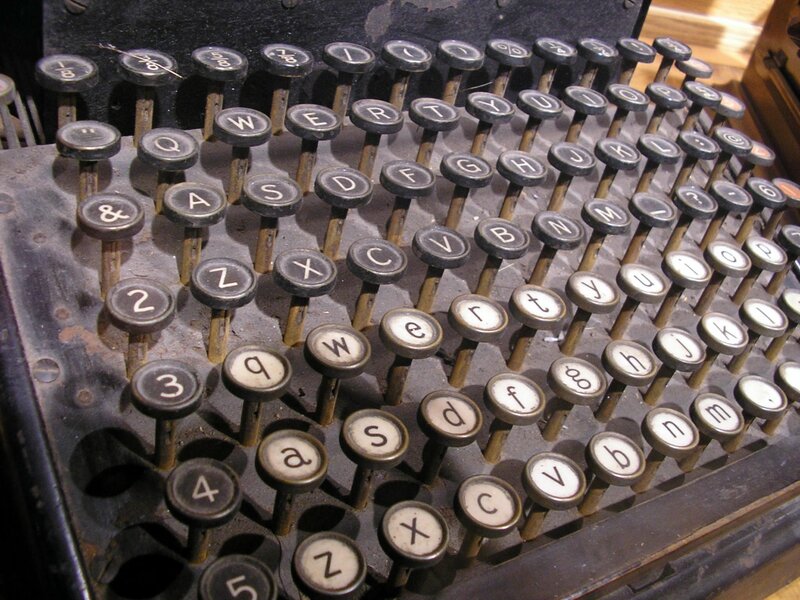 This could also be the code you would want to put on the back of your business card. 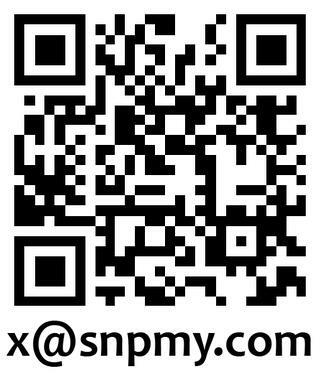 Scan the code on the right and down load my contact information. 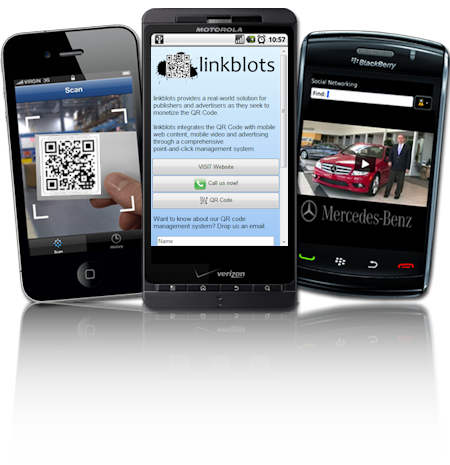 linkblots: This was really my favorite QR-Code generator because it can be very useful for small businesses. Using their interface you can generate a mobile web page that has your logo, e-mail and address with buttons that will dial the phone, “like” your Facebook page, Tweet the QR-Code, play a video or a slide show and link to a web page. Not only does it do all that but it keeps statistics and tracks of your code. I sent out a tweet from the application on my smartphone and got over 80 views in a couple of hours. The free version is a great way for a small business to try a very powerful tool at no risk and an excellent option for those who occasionally need a professional looking mobile landing page. They have professional packages for power users. 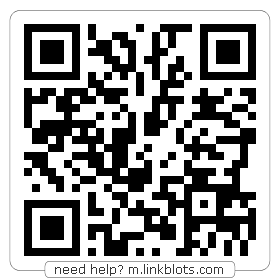 Take a look at my linkblots page by scanning the QR-Code on the right. I’ll be talking more about linkblots in future blogs. 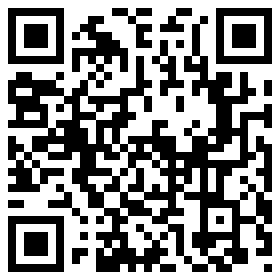 We have looked at a few tools that can help anyone generate a QR-Code for marketing, social media or lead generation. On Monday we’ll look at some specific ideas and things you can do with QR-Codes, especially for small businesses like restaurants. If you would like some more information about how your business can use QR Codes in marketing contact us for a free analysis and consultation. Do you have a great example of how to use QR Codes? Tell us what you are doing in the comments section below.